It’s a business war that’s been raging for months now, and while it seemed like it could have gone either way at any point, it now appears that one side has backed out of the conflict to focus on specific interests. 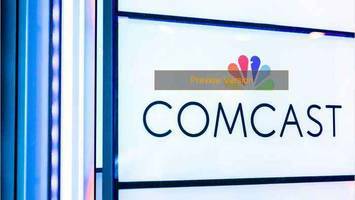 Comcast, owners of NBCUniversal, have announced that they will be withdrawing their bid for 21st Century Fox’s entertainment wing, choosing instead to focus on their attempt to acquire UK brand Sky Plc, who provides TV news and entertainment to viewers in Britain. The other party in the bidding war that’s been raging for some time was, of course, Disney – and this news could mean that hundreds of Fox properties could become the property of the House of Mouse in just a matter of weeks. Comcast had previously entered their latest bid into the ring for Fox’s entertainment assets earlier this June, with a $65 billion offer having been left on the table to usurp Disney’s previous bid. 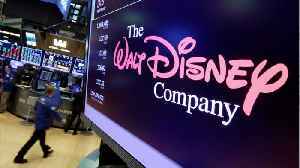 It seemed that Disney were on the ropes at this point – at what many assumed to be a done deal – but they counter-attacked with a $71.3 billion bid, effectively blowing Comcast’s last offer out of the water by an extra $7 billion plus. These are incredible amounts of money if you think about them too much! 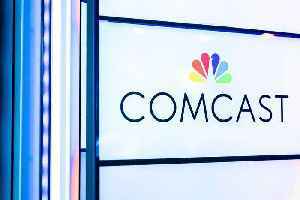 Many were expecting Comcast to potentially step up to the plate and to outbid Disney yet again – but it appears their greater concern, Sky, has overtaken their modus operandi. “Comcast does not intend to pursue further the acquisition of the 21st Century Fox assets and, instead, will focus on our recommended offer for Sky,” an official announcement reads. It’s the end of what appears to have been one of the most fiercely-fought battles for intellectual property in the modern age – and with Disney poised to all but take over the Fox brand, it means a world of possibilities for IPs currently held under the Fox umbrella. It may mean, now, that Marvel comics characters such as the X-Men, the Fantastic Four and Deadpool could be set to transfer over to the cinematic goliath that is the Marvel Cinematic Universe – it will also mean that huge TV properties such as The Simpsons and Family Guy are swept up, too – what will Disney do with its new empire? Very exciting indeed – more when we have it. Comcast announced Thursday it will not pursue a deal to buy most of 21st Century Fox and will instead focus on British broadcaster Sky. 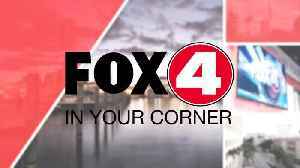 Watch the latest Fox 4 News headlines any time. 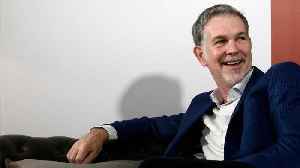 Netflix CEO Reed Hastings has no intention of getting into the mergers-and-acquisition market. During a webcast, Hastings said in the past they have only made a few minor acquisitions. According to..
Bernie Sanders Garners Big Ratings on Fox News The Vermont senator's town hall on the network was watched by over 2.5 million people. Not only did Sanders get a positive response from the audience.. According to ComicBook.com, the main reason Disney bought Fox was to go into the direct-to-consumer business. 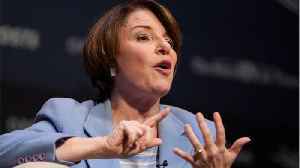 Disney CEO, Bob Iger, told CNBC in an interview “We would not have done that transaction..